April is going to be an amazing month! We are so ready for our Spring Break vacation and all of the amazing adventures waiting to be had. I'm still in the middle of planning activities for each day of our vacation, and can't wait for the week of April 4th to come around. It's going to be great to pack up the 5 kids and hit the road!! But as much as I am looking forward to this vacation, it's going to be crazy tiring. As any mom can tell you, vacationing with small children is amazingly hard, especially when there are 4 kids under the age of 8, one being a baby of 1. That means that I am going to be up and down, and up and down for an entire week. Not just doing our vacation activities but also: getting kids in and out of the car, onto strollers, running around at the beach and endless walks around the beach town we will be staying at. As luck will have it, my menstrual calendar is telling me that one day of that same week, Mother Nature is going to come calling. Of course. I mean out of an entire month I have to have my period on my vacation week! Isn't that the way the cooking always crumbles? My menstrual protection for the week is going to have to handle all of the activities and busy schedule, without accidents. Which brand of protection am I taking with me to spring break?. During this vacation I need to be as carefree and comfortable as possible so I am taking the NEW! 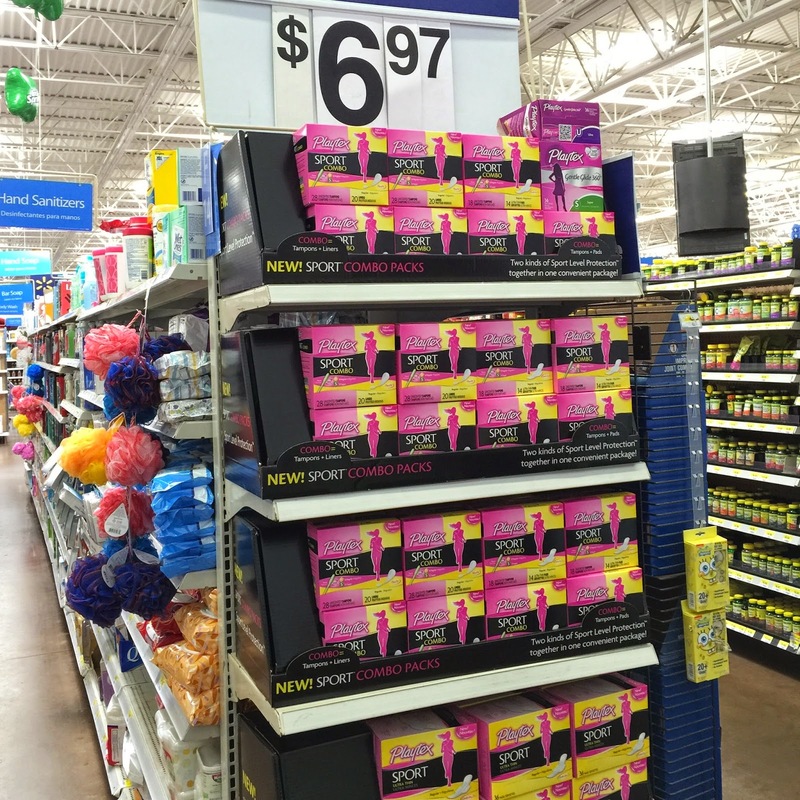 Playtex® Sport® now available in Pads, Liners and Combo Packs at Walmart! Now Sport Level Protection™ pads, liners and combo packs with Flexfit™ design to twist and turn with your body. Don't let your period get in the way. PlayOn! We are taking one vehicle for 2 adults and three kids, Jeremiah is going to be meeting us there, so I personally am not going to have a lot to luggage room. I have to pack really smartly since I won't have a very big bag. Here is a list of must haves that I am going to pack for myself, to care and pamper myself and to get ready on the daily. 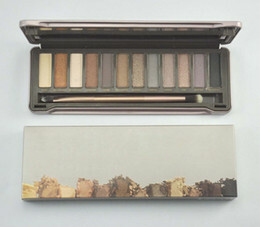 Makeup: We will be staying at the beach so heavy foundations and other cosmetics will not be necessary. It's more about an easy, light look that will make me feel good but not be overly done. 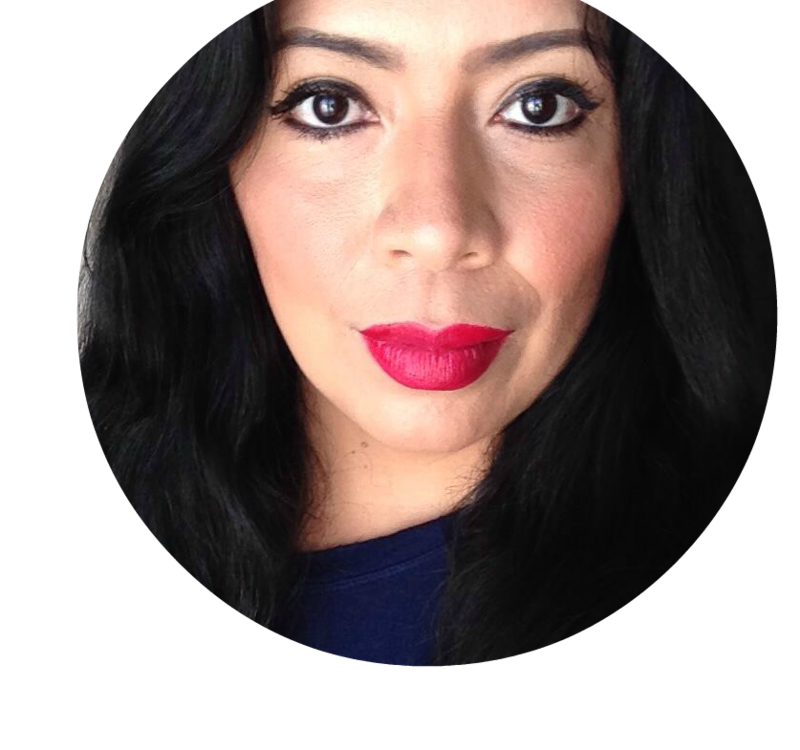 I am packing one of my very light foundations, a blush that has all day staying power and my favorite gloss for that perfect pop of moisturizing color. I'm also bringing a setting spray that should hold my makeup on all day so I won't have to worry about touch-ups. Moisturizer: My skin gets very dry during travel, especially with the extreme change of weather between here and there. Vacation is not a time to forget to care and nurture your skin. I am taking a moisturizing face wash and my new moisturizer which can really handle dry skin. I'd be lovely to get some extra time to go for a facial but just in case there isn't, I will be packing a face mask for at least one evening of pampering. Playtex® Sport® Combo tampons and liners: My period is not getting in the way of my vacation, I intend to play on and enjoy all the activities planned. Don't forget to fill up a small travel bag with these items so you can be prepared to deal with your period. Sunnies, sunblock and some cute polish: No vacation is complete without tons and tons of sunscreen for all the family, some cute sunnies and a bright and happy nail polish. With Walmart's low prices, it's easy enough to pop in for a box of Playtex® Sport® Combo. What other must-have items can you pick up at Walmart for your spring break?